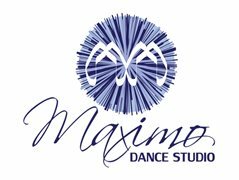 A growing dance & fitness studio in Woolloongabba is looking for a fitness instructor to join its friendly team. Excellent opportunity to practice leadership skills, get valuable experience at assisting with building a brand for the fitness stream of services of the business, practice client relationship building skills & client retention. An opportunity for those who are interested in a challenge of helping with establishing a secure market position in the competitive Brisbane fitness market. This includes putting innovative ideas to practice in collaboration with the owner, being creative & original in class content & delivery, as well as attracting new & retaining current clients. If you are interested in this opportunity, please send your resume and brief statement about why you'd be the ideal candidate through to our email.